Walmart takes direct aim at Amazon when it approaches to free shipping. On Wednesday the retailing giant announced that it is going to offer a 30-day free trial of its Shipping Pass which enables unlimited two-day shipping. After the free trial period, it costs $49 per year. The movement is similar to Amazon Prime, which also offers two-day unlimited, shipping with a 30-day free trial period. The only difference is that Amazon Prime costs more than Walmart. The price is $10.99 per month after the trial period. Amazon Prime offers extras like movie, TV show and music downloads. 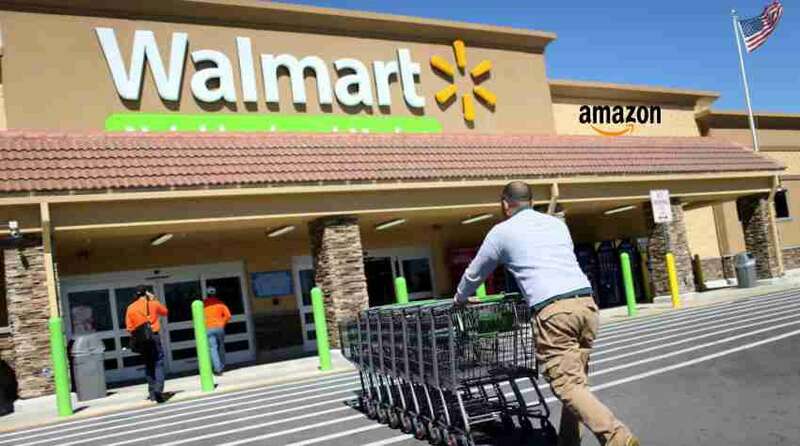 The move reveals that Walmart is getting thoughtful about the threat posed by Amazon. Some wonder whether it can compete as efficiently when it comes to online orders and on-time delivery. Tesla Places A Bid Of $2.18B For SolarCity. Now, Google Maps Support Multiple Destinations In Its Mobile Version.